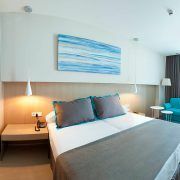 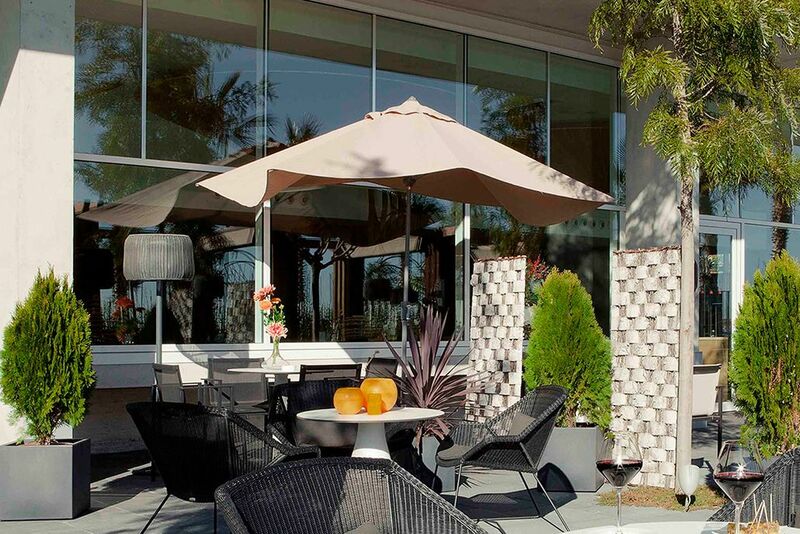 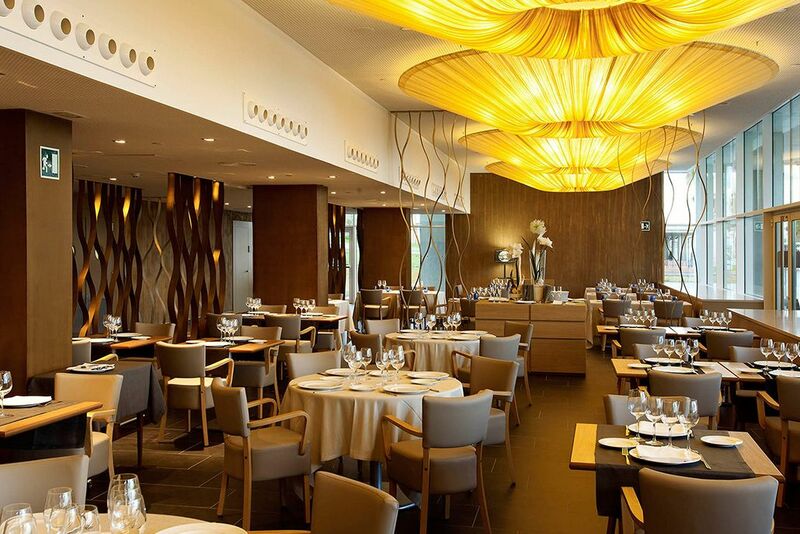 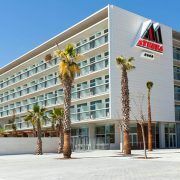 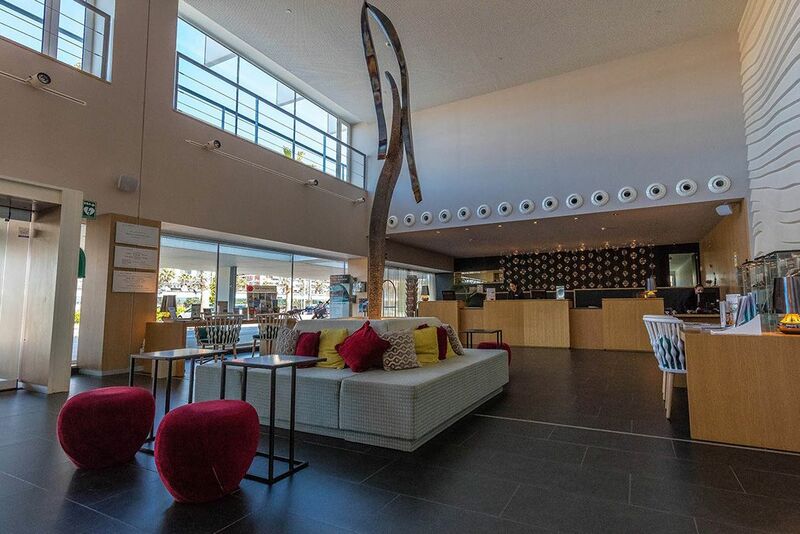 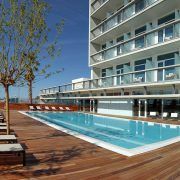 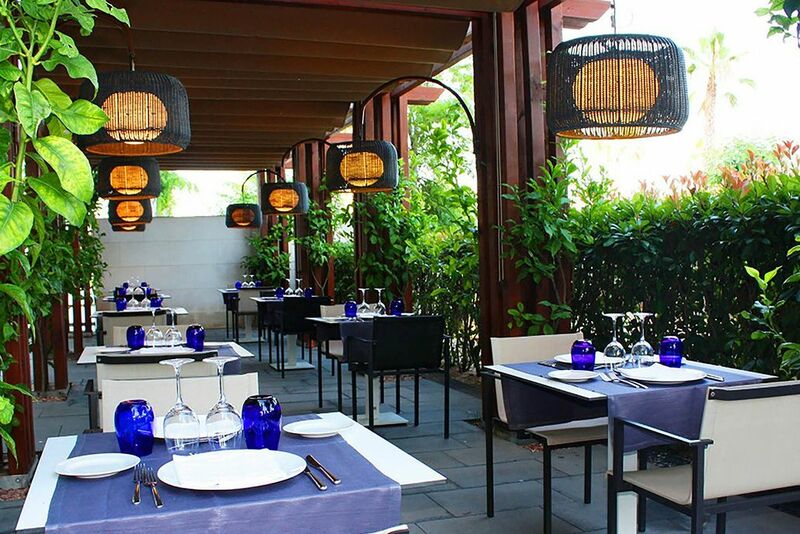 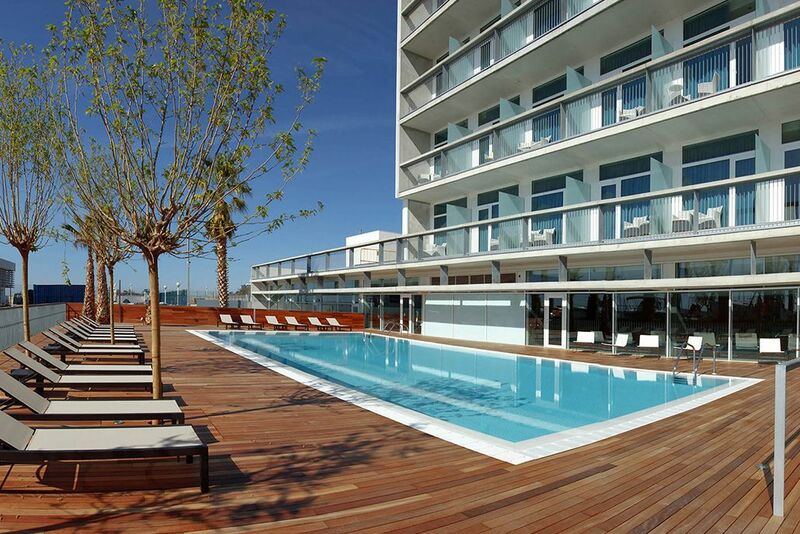 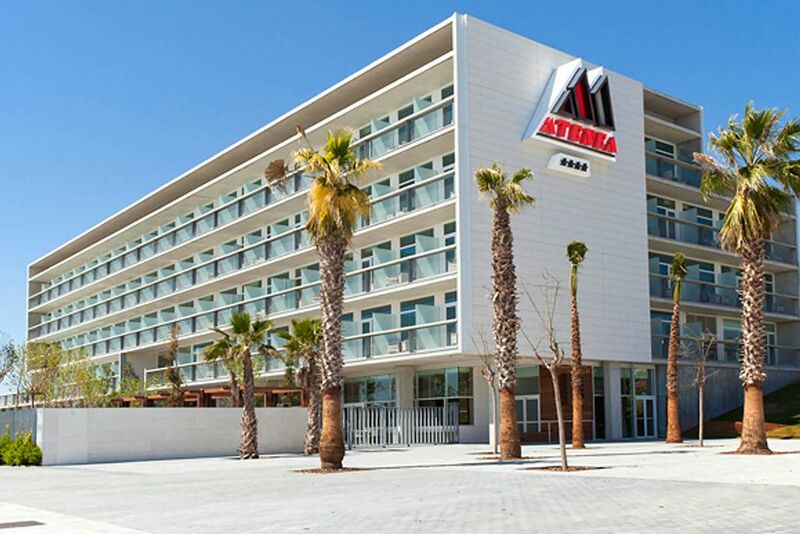 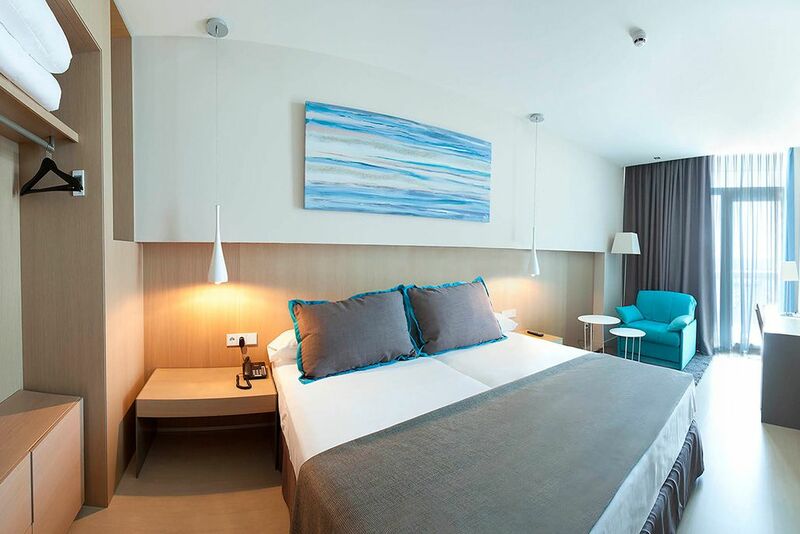 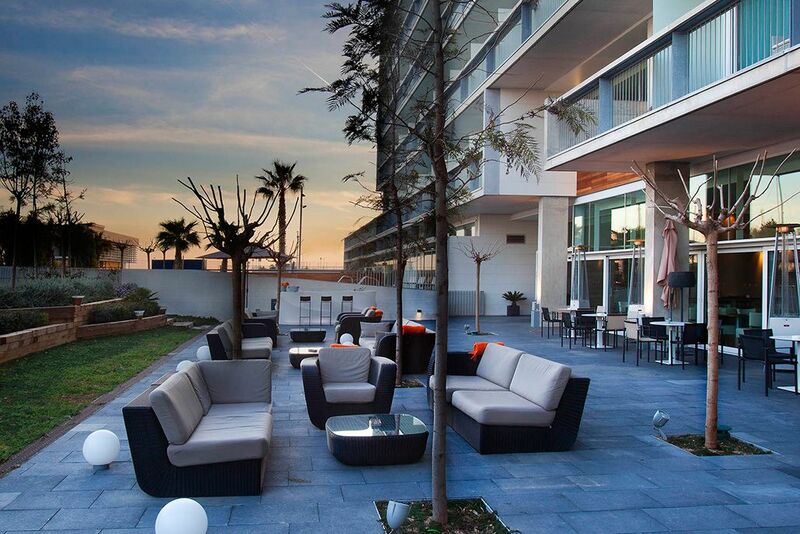 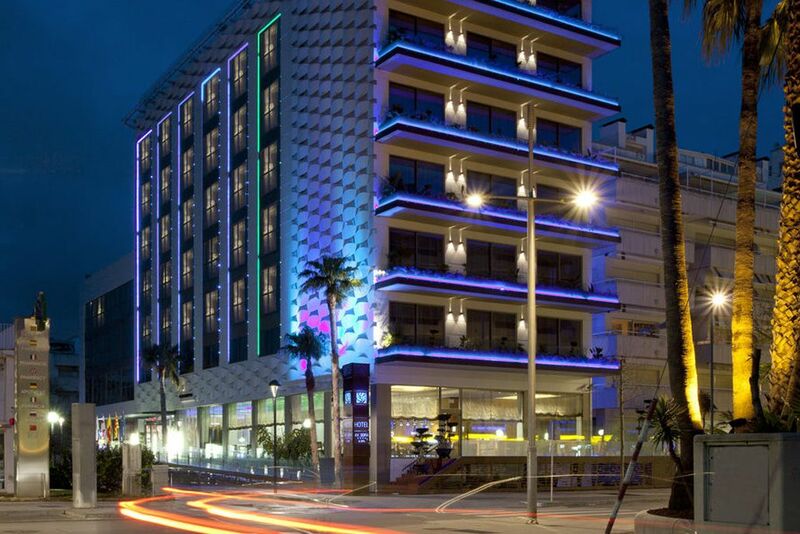 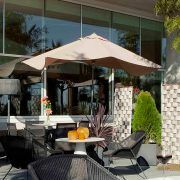 Atenea Port Mataro Hotel has 95 rooms with sea views. 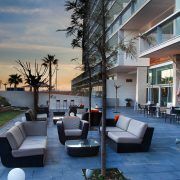 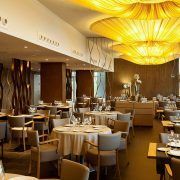 The hotel Atenea Port Mataro has the Nuus restaurant with elaborate gastronomy immersed in different ambiances, a cafeteria, cocktail bar and five meeting rooms seating from 10 to 400 people for holding meetings and banquets.It is a new hotel in Mataro with Garden and private swimming pool and a spacious terrace with sea views. 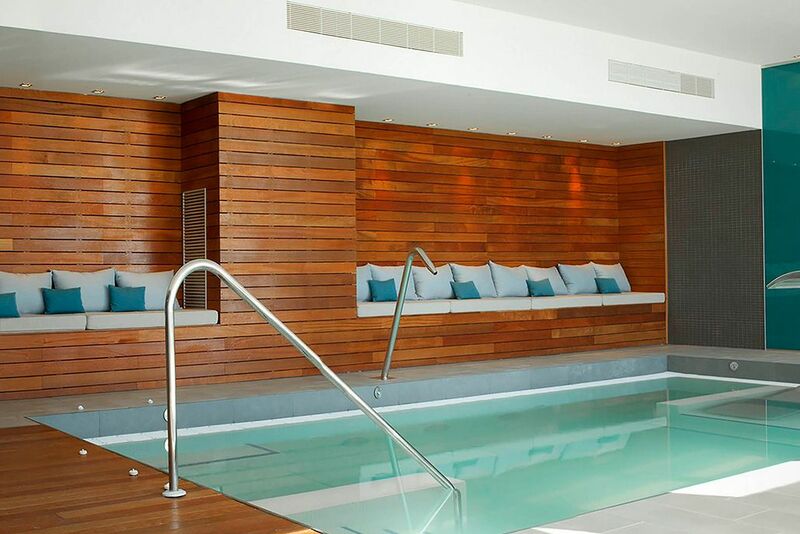 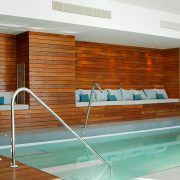 The Wellness SPA with a public entrance has a dynamic swimming pool, steam bath, nebulised shower, massage area and fitness and bodybuilding equipment. 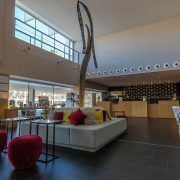 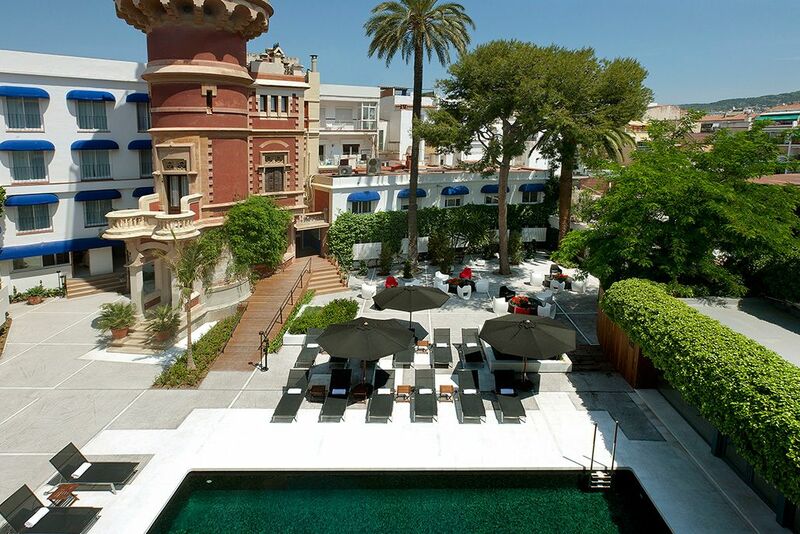 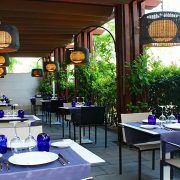 The hotel is ideally situated for the beaches and nearby golf courses on the Maresme coast and is a short stroll from the railway station where one can reach the centre of Barcelona in 20 minutes.